Mental illness has been around for decades, but it has only recently started to receive the attention and awareness it deserves. Though we are well on the way to a more aware, accepting culture, we still have a long way to go. 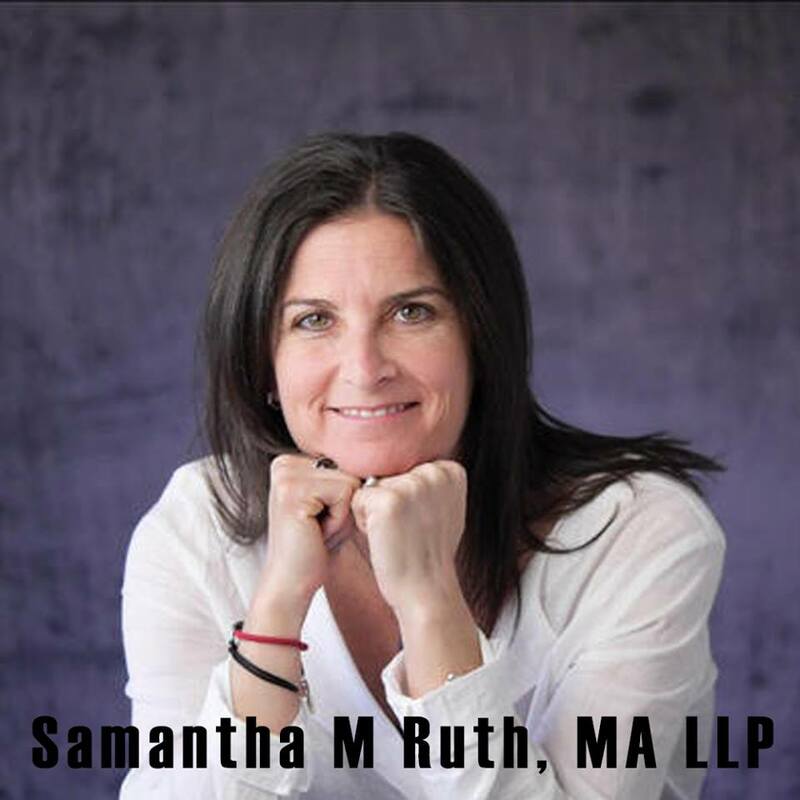 As a licensed online therapist, I am privileged to dedicate my practice to helping further abolish the stigma associated with mental health issues. People with mental illness face any number of unique, specific challenges, depending on the particular condition they’re dealing with. Since May has been designated Borderline Personality Disorder Awareness Month, I am taking this opportunity to look specifically at this largely misunderstood (and often misdiagnosed) mental health condition and how it impacts its victims. Borderline Personality Disorder (BPD) is a complex mental illness. It is primarily characterized by consistently unstable behavior, moods, impulses, and relationships. People who suffer from BPD often have an intense fear of isolation, loneliness, and abandonment, but their turbulent emotional states often make it challenging for them to connect closely with others. Borderline personality disorder gets its name from the fact that it often correlates with (or “borders”) other mental illnesses, such as anxiety, depression, eating disorders, and more. As is frequently the case with mental health issues, the symptoms expressed by someone suffering from borderline personality disorder often overlap with symptoms expressed by individuals suffering from other types of mental illness. For this reason (and because BPD frequently coincides with other mental illnesses), diagnosing borderline personality disorder can be a challenge. If you believe you or a loved one may be suffering from BPD, it is important that you seek an official diagnoses from an experienced psychotherapist. Ongoing psychotherapy can be a powerfully effective way to treat this disease, but due to the complex nature of BPD, it is important that you seek assistance from a therapist who has experience working with this specific illness. Through my affiliation with Better Help, I can offer my online therapy services to people all over the country. If you are concerned that you or someone you love may be dealing with borderline personality disorder or other mental illness, I encourage you to seek support right away. Remember, you are not alone in your struggles. Never give up! !